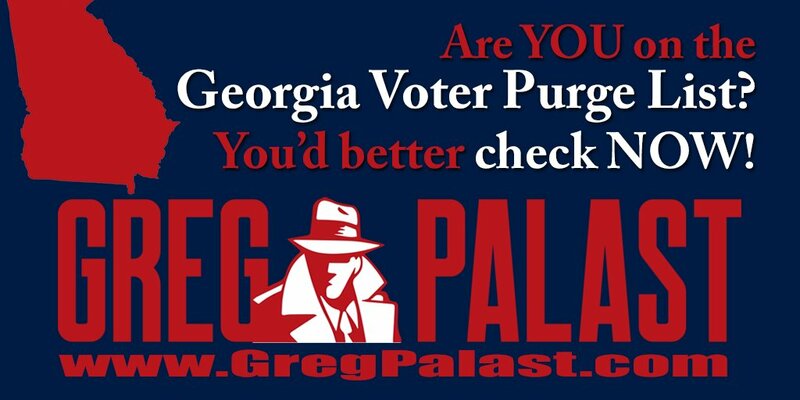 Are you on #BrianKemp's #GeorgiaPurgeList? 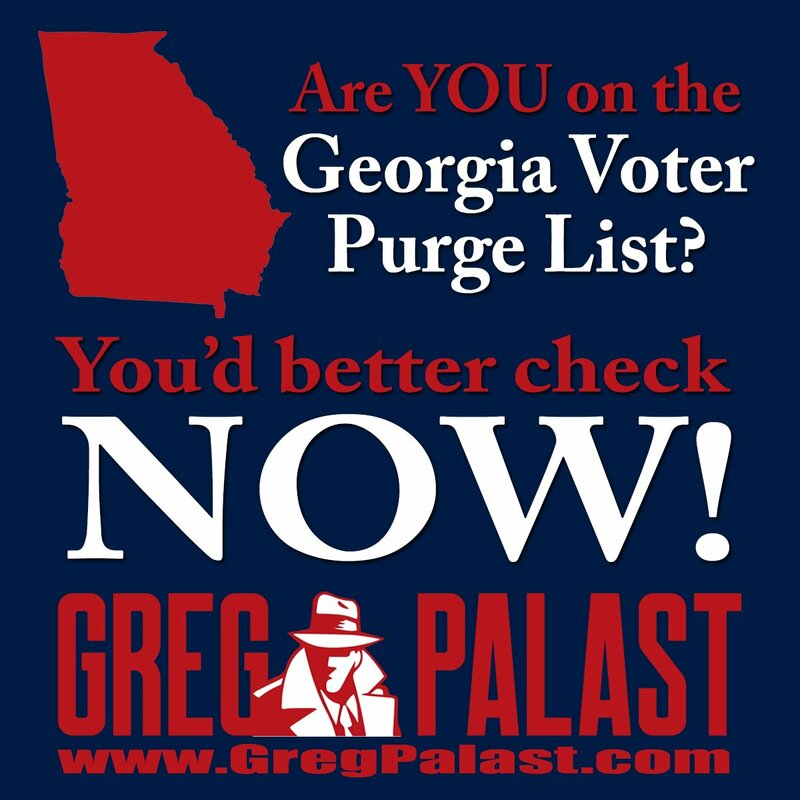 URGENT: If you're one of the purged you only have until tomorrow, Oct 9 to reregister! 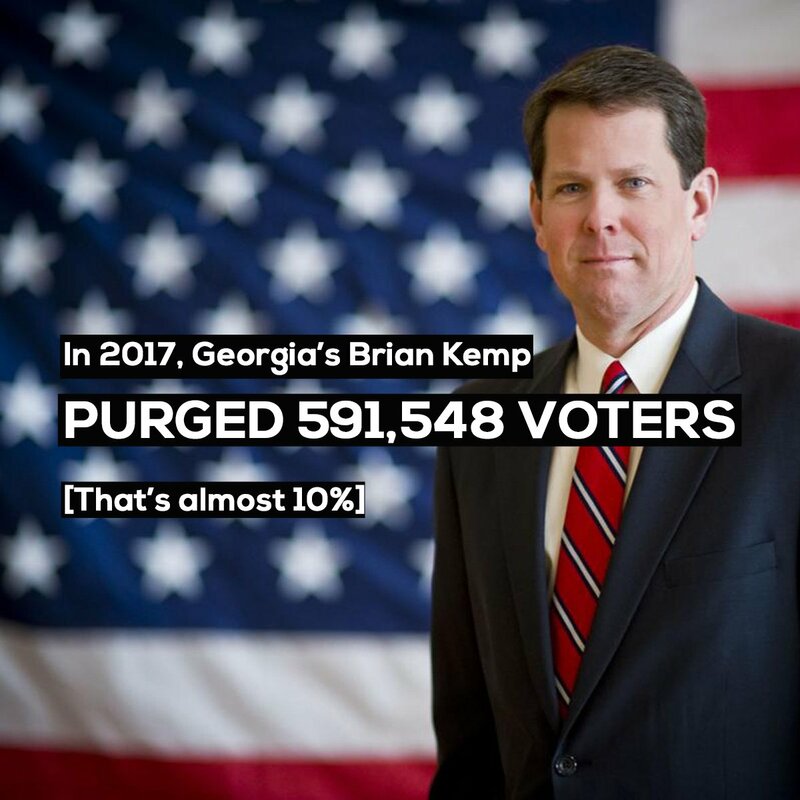 PLEASE SHARE THIS WITH EVERY GEORGIA VOTER YOU KNOW.